The family is a topical issue for studies of the Ancient world. Family, household and kinship have different connotations in antiquity from their modern ones. This volume expands that discussion to investigate the early Christian family structures within the larger Graeco-Roman context. Particular emphasis is given to how family metaphors, such as 'brotherhood' function to describe relations in early Christian communities. Asceticism and the rejection of sexuality are considered in the context of Christian constructions of the family. 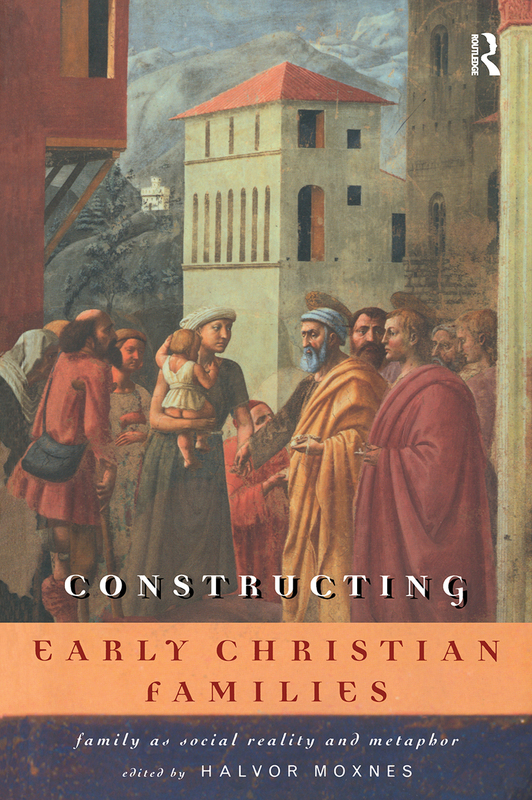 Moxnes' volume presents a comprehensive and timely addition to the study of familial and social structures in the Early Christian world, which will certainly stimulate further debate.